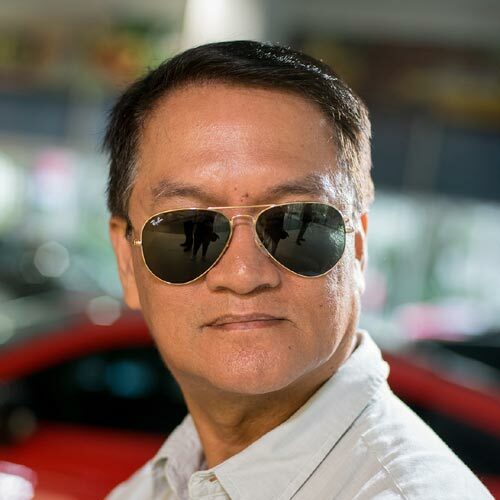 The numbers don’t lie: BMW Motorrad Philippines has posted a sales growth averaging 60% since Ramon S. Ang took over the reins of this premium brand. These days, you see a lot more BMW motorbikes across the country, and if you try visiting any local BMW Motorrad dealership, you’ll discover the fast turnover of units for sale. Now, ‘RSA’ wants to reciprocate the loyalty of BMW motorbike owners, thinking it will further boost sales. We’re not sure what hit his head one fine day. 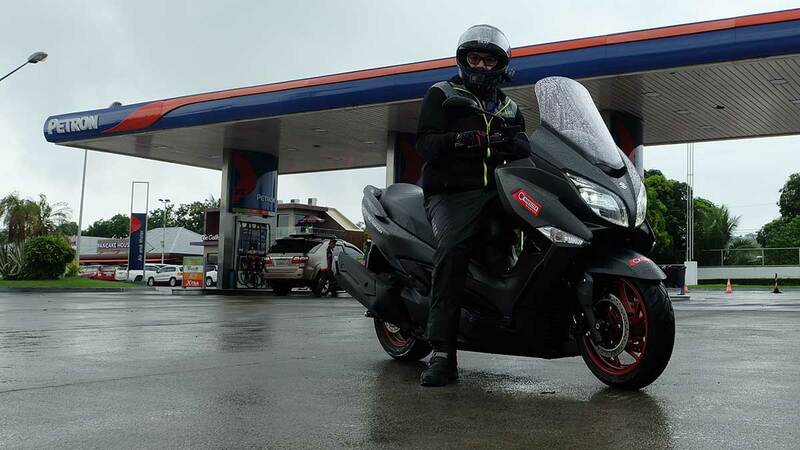 All we know is that Ang, a known car and motorcycle enthusiast, came up with the idea of putting up riders’ lounge facilities, complete with comfort amenities, at select stations of Petron, which he also owns. He’s aware that riders are always exposed to the elements, so he’s dead serious about this idea, our source says. According to our insider, Ang initially wanted the riders’ lounges to built at Petron stations along tollways. 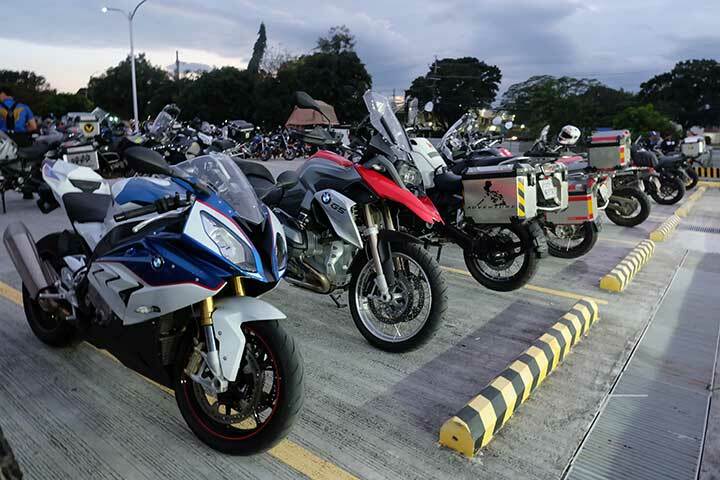 But as the discussions between BMW Motorrad Philippines and Petron Corporation with regard to this undertaking started to progress, the plan now apparently includes putting up lounge facilities in other areas frequented by riders. Again, we emphasize that nothing is final yet. 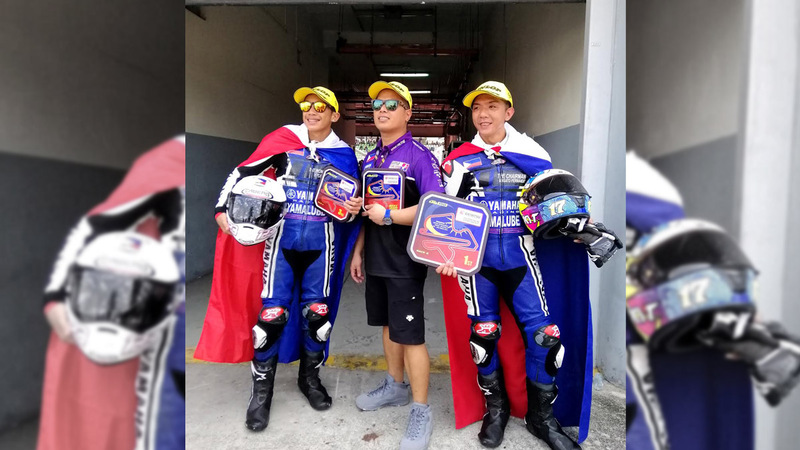 But if the plan pushes through and there’s sufficient budget for its execution, the Petron riders’ lounges will boast full air-conditioning, tables and cozy chairs, and clean, functioning toilets, our source says. RSA’s lieutenants from both companies are now busy drafting a standard design for the lounge, which might initially be housed in a big, sturdy tent. Our source adds, however, that it’s possible the final design might be a permanent structure, similar to the VIP lounge at the Petron station near the Marilao exit of NLEX. That facility is for the exclusive use of Petron Value Card holders. It’s no-brainer to say that the planned riders’ lounges will be open only to big bikers. We’re not yet sure if they will also be exclusive to BMW motorcycle owners. And that’s all our source can reveal as of now. The facility must have racks, shelves, or storage spaces for jackets and helmets, so that these are not left on top of tables and slung over backrests of chairs. First-aid kits must be available at all times. Emergency contact numbers for hospitals, ambulance service providers, and traffic personnel must be posted at the entrance of the facility. The dedicated parking area for motorbikes must be visible from the lounge so that riders can keep an eye on their units as they’re resting. The facilitiy must be open to all brands. This is to allow owners of other motorcycle brands to experience authentic BMW hospitality and professionalism, which will be apparent in the way the staff attends to the customers’ needs. Sanitized cold or hot face towels should also be readily available. Quick massage services will also be highly appreciated by riders. Even if these services and amenities don’t come free of charge once the riders’ lounges are open for business, we are certain they will help spur local economies where the Petron stations are located, as they will generate additional jobs for our fellow Pinoys, too. Remember that these are only suggestions that we believe RSA might consider. If you guys have other ideas in mind, leave them in the comments. Who knows—maybe they’ll reach the Big Boss!